In 2009, I was coming home from a sales meeting in Minneapolis-St.Paul with my co-workers from Sioux Falls Ford. We sustained a rear impact in a road construction zone on I-35; the truck that hit us was traveling too fast and didn’t see us stopped in traffic. The blunt force caused us to side swipe the vehicle ahead of us as we plummeted towards the ditch. Thankfully, nobody was seriously hurt but the experience has always stuck with me. I still get nervous when cars come upon me quickly. With autonomous vehicles on the horizon, there is a not only a promise, but a strong possibility accidents of this nature – of any nature – will cease. Yet, there remains an elephant in the room. My emotions on autonomous driving are mixed but I am optimistic, believing the people working on such technology have their hearts in the right place. So I will be enthusiastic and favorable in describing this elephant as small, but an elephant in the room is still an elephant in the room. AutoSens has officially kicked off here in Detroit, Michigan, an insightful event dedicated to autonomous driving and vehicle perception technology. The occasion will serve as a meeting point for engineers, connecting them to one another in a setting that showcases the latest academic research, industrial R&D, and OEM insights. AutoSens is taking place at the M1 Concourse, an ideal location with its 1.5-mile racetrack and showroom facilities. Photo: Carl Anthony for Automoblog. There are lots of challenges facing the successful implementation of autonomous driving, as AutoSens will examine, those challenges can only be addressed when the engineers invested in this technology are in the same room. The technical and logistical challenges of autonomous driving are many, but this one is quite high on the list. Here’s that elephant in the room: what if it doesn’t work; what if my car doesn’t react in time? What if that sensor fails, that camera breaks, and what if my car crashes anyway? I was fortunate enough to demo a fully autonomous car at AutoSens. Without any reservation, I felt safe. I didn’t feel like we were going to hit the wall on the track at the M1 Concourse. I chatted with the other attendees in the car and marveled at how well it accelerated, braked, and handled. 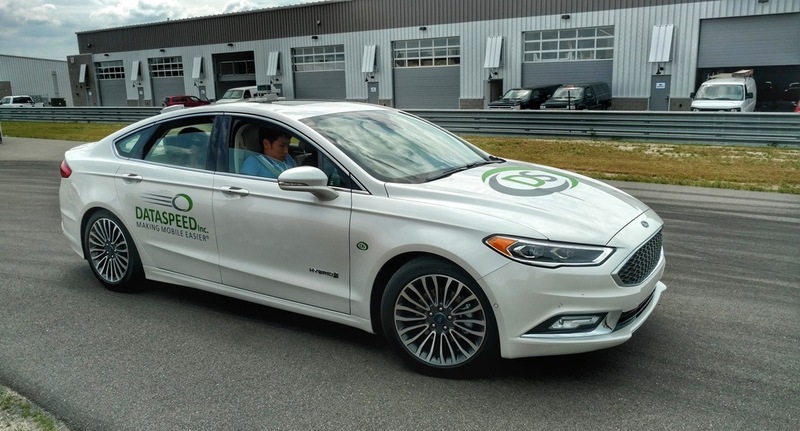 The driverless car was a new Ford Fusion, outfitted with the latest autonomous technology from Dataspeed Inc., a Rochester Hills, Michigan company. And that children’s toy from the 1950s would be right. We just don’t entirely know what’s going to happen, but Dataspeed’s mission is straightforward, despite the uncertainty. 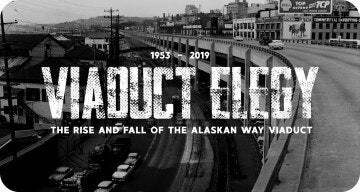 “We bring you the future you were always promised” reads their vision statement, inspired by Founder Paul Fleck’s cousin Mary, the victim of a terrible traffic accident. With safety at the forefront, Fleck formed Dataspeed in 2008 in the epicenter of the auto industry. When it comes to making autonomous vehicles function safely in the real world, Michigan’s four seasons make it an ideal proving ground. 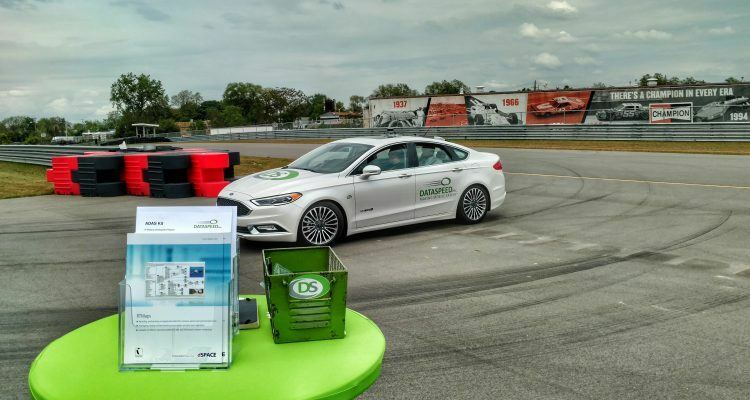 The Ford Fusion at AutoSens was equipped with Dataspeed’s Advanced Driver Assistant Systems (ADAS) Kit. As the Fusion went around the track at the M1 Concourse, it smoothly and comfortably accelerated, while braking gently into the corners – it was completely seamless. Dataspeed’s ADAS Kit is a development platform, allowing control of the throttle, brake, steering, and shifting, to assist in the testing of sensors and other elements as they relate to autonomous vehicle applications. Let’s say I am a researcher and I am developing a particular sensor or algorithm, or maybe even an entire autonomous vehicle system. I contact Dataspeed where the ADAS Kit is installed, including the drive-by-wire hardware, power distribution system, and vehicle network interfaces, so I can continue developing my sensor, algorithm, or autonomous system. Through the implementation of Dataspeed’s kit, I am able to save time and conduct much more efficient testing on what I am developing. Dataspeed’s ADAS Kit is compatible with the Ford Fusion and Mondeo (2017 or newer) and the Lincoln MKZ (2013 or newer). Power features include 12 programmable relay channels and a 600W true sine wave inverter. Interfaces include CAN, dSPACE, RTMaps, and ROS. Dataspeed provides a host of hardware and software with the ADAS Kit, including the throttle, steering, shifting, and brake-by-wire controller modules, wire harnesses, USB joystick, and updates for a year with a maintenance agreement. “We allow engineers to test what they need on an actual autonomous vehicle, instead of just simulating that in an office environment,” Baird added. 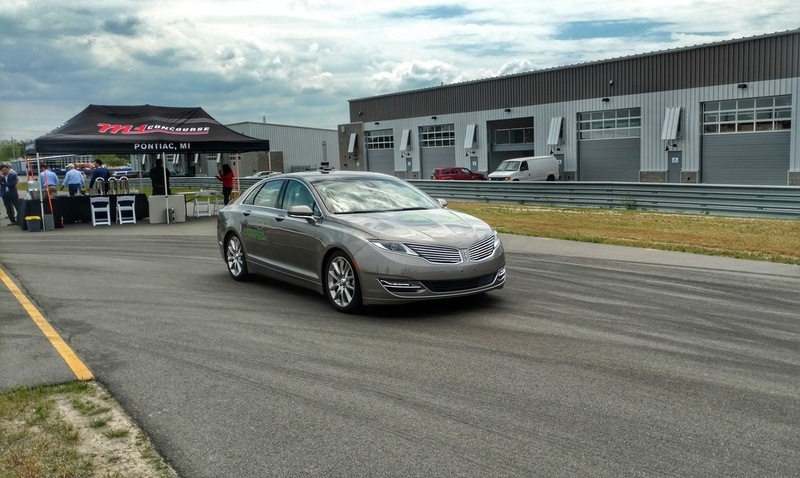 My autonomous trip around the track at AutoSens proved eye-opening and profitable. Much of the technology is over my head – I wish I could dive into the brains of those engineers – but I am learning. Learning not only how the technology works but that it does, in fact, work. I am hoping for the best with regard to the forthcoming autonomous world, and I want to believe it will deliver on all of its promises, from infrastructure to zero traffic accidents. I have encouraged, as best I can, readers of this publication to not give the autonomous system an entire heap of blind faith, but rather to remain optimistic and prudent in their approach to the technology. I find it works, at least for me. And after my time on the track with AutoSens and Dataspeed, that elephant in the room is now a little bit smaller. No Comments on "Michigan Based Company Building The Promised Autonomous Future"